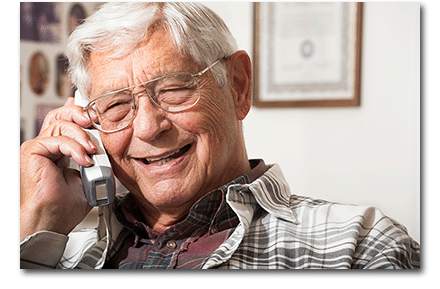 PlainTalk@Home residential customers pay only $22.95 per month for local service and 20 hours of calling anywhere in their local area. No more zone charges! Once you are a PlainTalk@Home customer, you can subscribe to ValuPak@Home for only $6.95 per month—sign up today and enjoy the convenience of 16 telephone services including Caller ID and Voice Mail. Add Internet with PlainTalk@Home: Your local calling increases from 20 hours to 8,000 minutes! Surf the Internet with blazingly-fast speeds and keep in touch with family and friends.